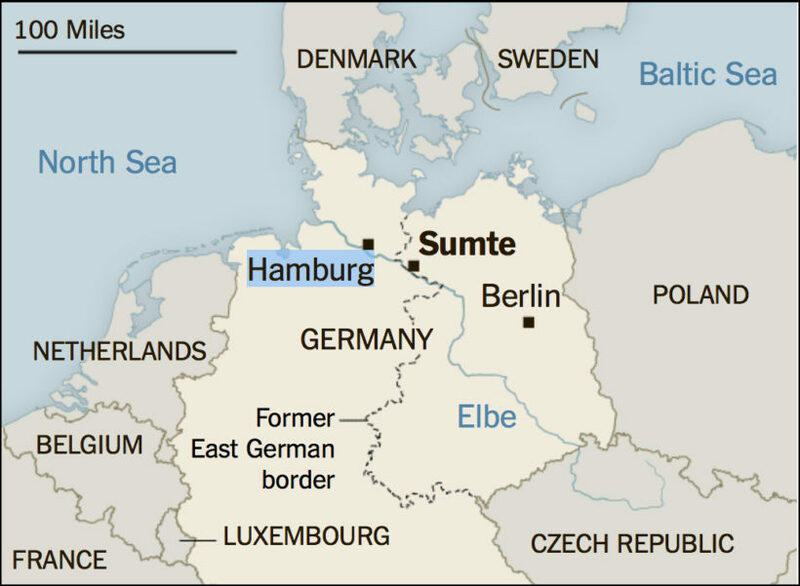 SUMTE, Germany — In early October, the district government for the German village of Sumte informed Sumte’s mayor, Christian Fabel, by email that his village of 102 people just over the border in what was once Communist East Germany would take in 1,000 asylum seekers. But it was not. …the German government is scrambling to find shelter for what, by the end of the year, could be well over a million people seeking refuge from poverty (economic migrants) or wars (refugees) in Africa, Syria, Iraq, Afghanistan and elsewhere. In a small concession to the villagers, Alexander Götz, a regional official from Lower Saxony, told them this week that the initial number of refugees, who started arriving on Monday (Nov. 1) and will be housed in empty office buildings, would be kept to 500, and limited to 750 in all. …There are widespread concerns, even in the political mainstream, over absorbing vast numbers of refugees, as the influx tests Germany’s capacity to cope. Sumte has no shops, no police station, no school. The initial number of arrivals was, in fact, reduced to avoid straining the local sewage system and give time for new pumps to be installed. “We have zero infrastructure here for so many people,” Mr. Fabel, the mayor, said. As the federal government desperately scrambles to find shelter for the refugees before winter sets in, it is assigning quotas to each of Germany’s 16 Länder, or states, based on factors like economic strength and population. Initially, the migrants were housed across the country in renovated homes, then in gymnasiums, military bases and old schools, but as obvious shelters run out, the authorities are hunting for any free space they can find, like the 23 empty office buildings in Sumte. Dirk Hammer, a Sumte resident, said that he felt sympathy for the refugees, but that he feared the sheer number of people dumped with little warning in places like this could offer “an ideal platform for the [neo-Nazis]. I get stomachaches from fear of what is going to happen — not just here but in the whole of Germany,” he said. An assertion by a senior regional police official that Sumte did not need a permanent police presence prompted one villager to jump to his feet at a meeting and shout, “Of course we need protection.” But the discussion was civil and devoid of inflammatory outbursts. Mr. Fabel, the mayor, insisted that Sumte, despite its unease, was open-minded and hospitable, and was now focused on making the refugee holding camp work. He said he realized that there was no point in trying to block the plan when, at the initial meeting, he asked Mr. Götz, the regional official in charge of finding places for migrants, whether Sumte had any choice. “You have two options,” he said he was told. “Yes, or yes.” Mr. Götz declined to be interviewed. The asylum seekers will stay in Sumte only as long as it takes to process their applications for refugee status. But those who move on will eventually be replaced by new arrivals, as the vast stream of refugees and migrants shows no signs of slowing. “Life here is going to change,” the mayor said. TRIPOLI – Libya has issued a veiled threat to send “hundreds of thousands” of extra migrants to Europe if Brussels [the European Union] does not give official recognition to its self-proclaimed Islamist government. The warning was made by a spokesman for Libya’s General National Congress (GNC) in an interview with The Telegraph in the Libyan capital, Tripoli. The General National Congress (GNC) took control of Tripoli last year after fighting against forces loyal to the internationally- recognised House of Representatives (HoR) government, and is not recognised by the European Union as Libya’s legitimate government. A fortnight ago, both factions also rejected the terms of a United Nations-brokered peace deal. Jamal Zubia, the GNC’s foreign media spokesman, told The Telegraph that Libya was currently spending tens of millions of pounds a year stopping migrants from crossing the Mediterranean, through the use of detention centres and repatriation programs. 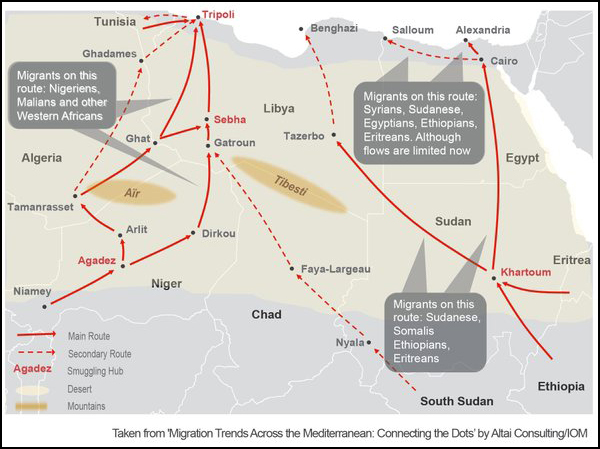 Libya has long been a major transit country for migrants from sub-Saharan Africa, but the numbers have grown much greater thanks to the security vacuum that followed Colonel Moamar Gaddafi’s fall in 2011. Contrary to popular impression, the Libyan government does not turn a complete blind eye to people-smuggling. Its Department for Combating Illegal Immigration employs around 8,000 staff and detains large numbers of migrants for entering the country illegally, as well as working with the International Organization for Migration on voluntary repatriation programmes. Mr. Zubia stressed that his government had no immediate plans to stop its efforts to half the flow of migrants, or to start hiring ships to speed their passage to Europe. But his comments will be seen as a reminder to Europe that the GNC in Tripoli has ways it can retaliate for the EU’s refusal to recognise it as a government. International observers of Turkey’s parliamentary elections have criticised the climate of violence and fear that preceded the vote, saying the security environment, arrests of opposition activists and stifling of press freedoms combined to make the campaign unfair. The Turkish president, Recep Tayyip Erdoğan, has said he deserved respect from the whole world following Sunday’s result. But the international election observation mission that monitored the polls expressed serious concerns at a press conference in Ankara on Monday. The Justice and Development party (AKP) which Erdoğan founded and which is led by the prime minister, Ahmet Davutoğlu, regained the outright majority it had lost in June’s inconclusive election, securing 317 seats. Saying the Turkish electorate had voted for stability, Erdoğan on Monday urged the international community to accept the election results. “The final decisive actor in our political world is the national will, and yesterday on 1 November, the national will favoured stability,” Erdoğan said before castigating the international media for criticising his rule. Gross appealed to the Turkish president to reduce polarisation in the aftermath of the divisive election. “He has to unite again what has been divided in the last five months,” he said. b) Why was the number of refugees to arrive on the first day to Sumte reduced? c) Sumte has no police department and the regional government has no plans to give them one. 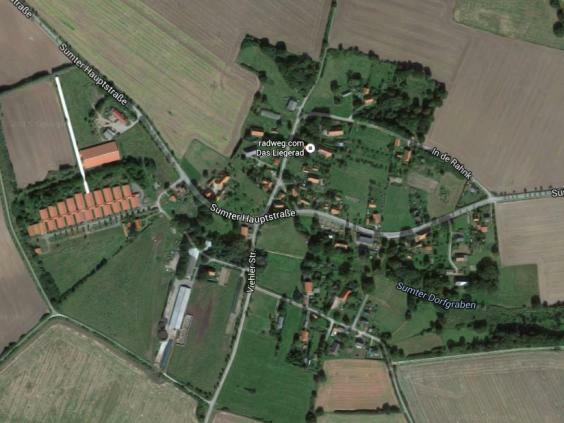 Do you think this is the best policy for the village with the refugee situation? Explain your answer. d) What is the population of your town/city? e) Multiply your town’s population by eight. What effect do you think that extra number of people being put into dorm-type temporary housing, who need jobs, schooling, medical care, language lessons, mosques and Halal food would have on your community? 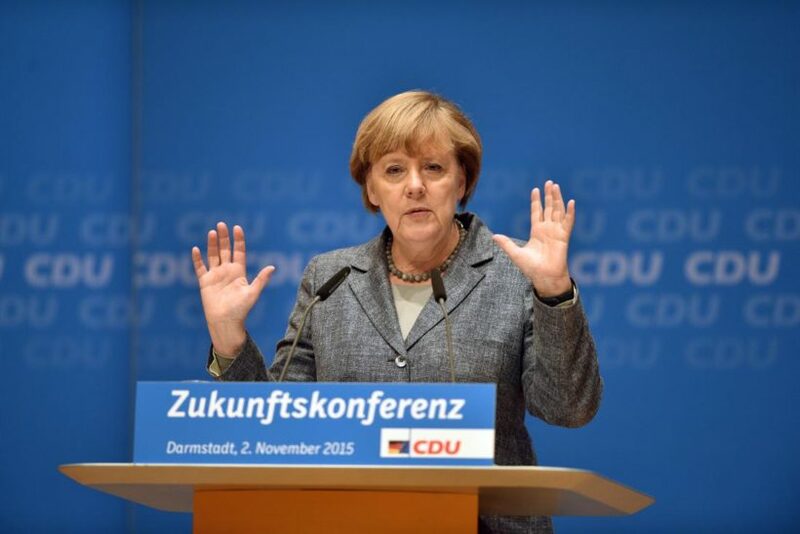 f) Do you think German Chancellor Angela Merkel is taking the best action for the refugees? for her country? Explain your answer. g) Would alternatives such as asking countries that share the same language, religion and customs as the refugees to take them, and have European countries provide financial assistance to those governments be a better solution or a bad idea? Explain your answer. b) Why doesn’t the international community (including the U.S. and the EU) recognize Libya’s General National Congress government? c) How should the European Union respond to these threats from Libya? b) How did President Erdogan respond to the international election observation mission’s accusations against him? c) What concerns did the election observation group express? In coastal ports, meanwhile, local officials run small coastguard patrols and assist…when migrant ships sink. However, the sheer number of migrants vastly outweighs the capacity of the authorities to deal with them, even though Libya spends around £80m a year on the issue. With the country still in the process of rebuilding its government after Col. Gaddafi’s overthrow, many officials also resent deploying resources at what they see as a European problem. The General National Congress is the political wing of the Libya Dawn coalition, a range of both moderate and more radical Islamist fighting groups that were involved in Col Gaddafi’s overthrow. A rival government, known as the House of Representatives, now operates out of the small eastern city of Tobruk and has no effective control over Tripoli, despite being internationally recognised. He acknowledged that his comments were an echo of those made in 2005 by Col. Gaddafi, who infamously threatened to “turn Europe black” if Brussels did not pay him billions of euros in aid grants. Last week, the UN backed the appointment of a new UN special envoy to Libya who will continue efforts to end the political deadlock in the country, which is still causing sporadic fighting. Martin Kobler will take over from Bernardino Leon, who has spent months trying to get the Congress and House of Representatives factions to form a national unity government. 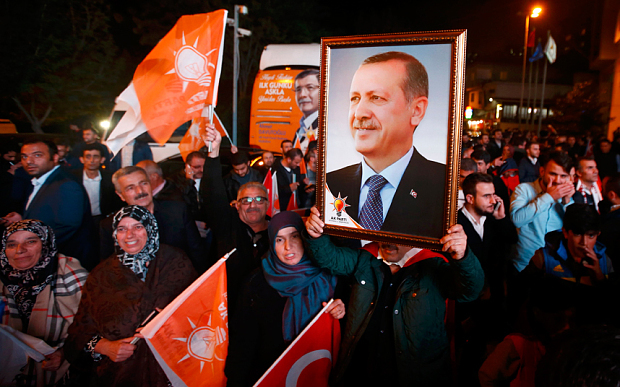 Supporters of the AKP are unlikely to be concerned by the international mission’s criticisms, as many see the election results as a rebuke to foreign powers and to Erdoğan’s opponents inside and outside the country. Many are also sceptical of the prospect of Turkey joining the EU, and what they see as European hypocrisy over the Syrian refugee crisis. Erdoğan called for the snap election in a gamble that paid off handsomely in the polls, with his party winning almost 5 million more votes than in the last election in June. The victory is a vindication of a divisive figure, who critics accuse of authoritarianism and a desire to transform Turkey into a presidential republic to further his ambitions. The elections took place against a backdrop of widening violence, with a double suicide bombing in Ankara last month, which was the deadliest terrorist attack ever on Turkish soil, as well as renewed violence in predominantly Kurdish areas between security forces and the outlawed separatist Kurdistan Workers’ party (PKK) after the collapse of peace talks in recent months.